Well, less than one week from ModemManagerQt's first release now it is time for the second release. I take the blame for this, I forgot to review a patch needed by KDE Telepathy's SMS sending feature. That is an important feature, so I decided to do a new release to make it work properly. As you may already know a new Plasma NM 0.9.3.0 applet was released last week, which means that Plasma NM 0.9.0.x is deprecated from now on. I will release Plasma NM 0.9.0.10 eventually to fix bugs already reported against 0.9.0.9. 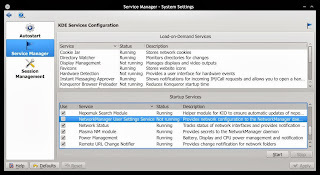 For those who can I advise to upgrade to the new Plasma NM applet. 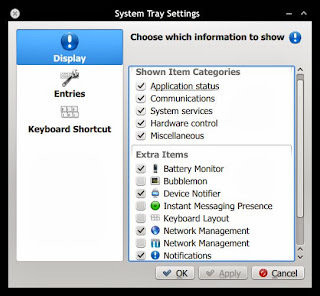 Bugs against the new applet must be reported in bugs.kde.org under product plasma-nm. Please do not report bugs against the new applet under "Network Management" product, that one is reserved for Plasma NM 0.9.0.x bugs. Now that the first release of MMQt 0.5.0 and NMQt 0.9.0 are online it is time to think about what else we can do with/for them. MMQt 0.5.x is behind current stable ModemManager version (1.0) not only in version number but also in API compatibility (MMQt 0.5.x does not work with ModemManager >= 0.7). MMQt 0.8 is going to support ModemManager 0.7 API and is currently being developed in mm08 branch. I plan to merge mm08 into MMQt master branch soon, so anybody using MMQt master branch (e.g. Plasma Active) should point your build scripts to MM/0.5 branch instead of master from now on. The same is valid for NMQt: point to NM/0.9 branch instead of master. We plan to release MMQt 0.8 as soon as possible. However no release date has been set yet, the date depends mostly on the two developers that are working on that part (Lukáš Tinkl and Anant Kamath). I wanted to thank them for taking over that job, I am really short on free time in the last months. I would not be able to port MMQt to 0.7 API without help since there are some fundamental changes to implement. Remember NetworkManager 0.8 to 0.9 transition? It is something similar in ModemManager 0.6 to 0.7 transition. Turning to NMQt. Things there seems more calm than for MMQt, no big API changes in sight. 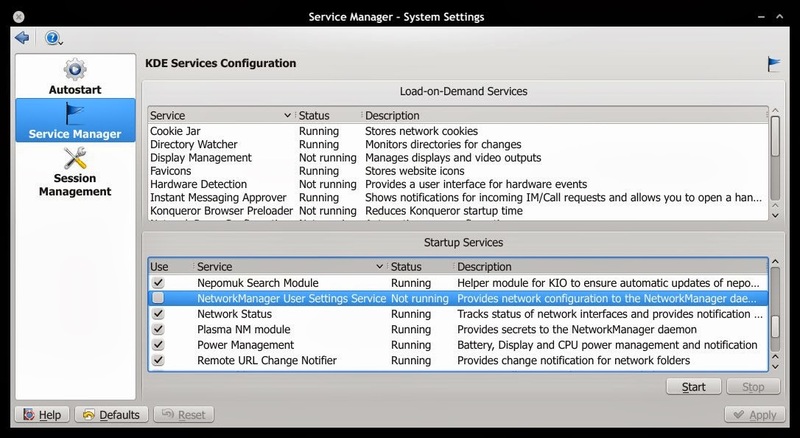 Dan Williams, help me when NetworkManager 1.0 is released, ok? hehe. For NMQt I plan to improve current documentation and fix reported bugs. 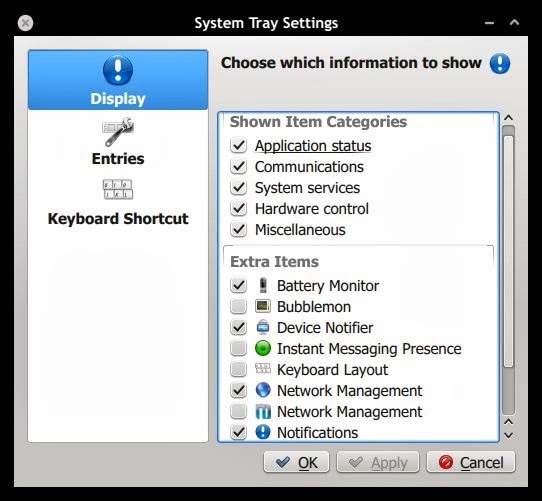 Talking about bugs, you can report bugs in http://bugs.kde.org under product solid components networkmanagement (for NMQt) and networkmanagement-mobile (for MMQt). PS: I will talk about Plasma NM 0.9.0.x and Plasma NM 0.9.3.x in another post. After a long awaiting I am glad to announce that the first release of ModemManagerQt is available for downloading. The (short) announcement is available in ModemManagerQt's project page.